Welcome to the Physics H133 home page! The course information is available here plus lots of supplementary info. Please check this page regularly. 03-Jun-2012 --- The final exam cover sheet is available. Take a look! 01-Jun-2012 --- The key to Quiz 9 has been posted. 01-Jun-2012 --- Solutions for Problem Set #18 have been posted. They are password protected; the username is "physics" (without the "'s) and the password is "h133" (where the h must be lowercase). 31-May-2012 --- A key for 1094 Session 9 is linked below under 1094 Sessions. 31-May-2012 --- Erratum for PS#17 solutions: In T7B1, the last line should have Exp(-1.27^2) and the final answer should be 0.018 instead of 0.015. 27-May-2012 --- Some fun perpetual motion machine designs (and related impossible machines) can be found at the Museum of Unworkable Devices. Check out: It'll never work! and the Classic Magnetic Shield Engine. There are also animations. 26-May-2012 --- The final exam for H133 will be on Thursday, June 7 from 3:30-5:18pm in Smith 1005. 24-May-2012 --- Excerpts from the Maxwell's Demon chapters of the Mr. Tompkins books are available. Compare the original and modernized versions (same password protection as with homework solutions). 21-May-2012 --- Final exam review sheets are now available (these will also be handed out in class). Please review them. You are allowed to use them (with your own annotations) for the final exam. 17-May-2012 --- Check out an article entitled A new look at prolonged radiation exposure. 16-May-2012 --- More Unit T programs (Windows versions): Equilib, Mboltz, Eboltz. MacOS versions available on here. 13-May-2012 --- Here's the program StatMech (this is the Windows version). You can find the MacOS version on this page. 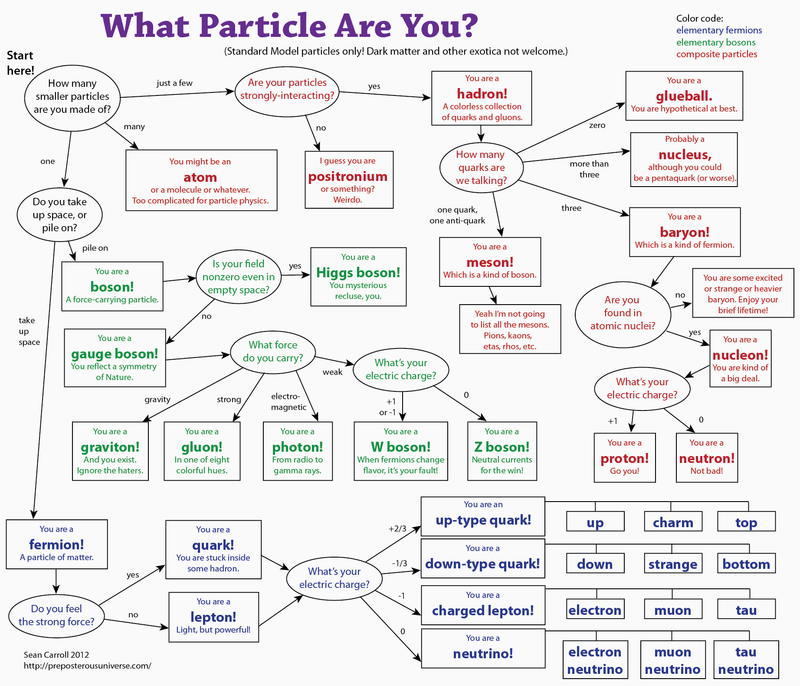 02-May-2012 --- Check out What Particle Are You? from Sean Carroll's blog Cosmic Variance. Course description and info, goals, instructors' contact information, grading, etc. Here's the program SchroSolver (this is the Windows version). The MacOS version can be found here . The readings are from the Six Ideas that Shaped Physics texts. Chapter Q1 is from the Unit Q text, Chapter T1 is from the Unit T text, and so on. The assigned chapters must be read before the class on the date indicated. The lecture notes provided here were prepared by Prof. Brian Winer. They are provided for your use in learning the material, but I will not be following them closely. I am grateful to Prof. Winer for permitting me to make his notes available here. Copies of any handouts are available from Prof. Furnstahl. 00/00/00 Problem Solving (pdf) General guidelines for problem solving and checking answers. 03/29/12 Dimensional Analysis 1 (pdf) Procedure for systematic dimensional analysis, with example. 00/00/00 Uncertainty Principle (pdf) Implications for a localized particle from the uncertainty principle and the deBroglie relation. 04/06/12 Complex Numbers (ps) (pdf) Some things you should know about complex numbers. 04/17/12 Wavefunctions (pdf) Rules for sketching wavefunctions. 04/17/12 Midterm Review Sheets (pdf) What you should know for the H133 Unit Q exam. The final exam date and time is fixed by OSU. For H133 it will be on Thursday, June 7, between 3:30pm and 5:18pm in Smith 1005. Check out the interactive chart of the nuclides or a pdf versions of several useful charts. Another good site is the Table of Isotopes from LBL. "Physics Questions People Ask Fermilab" --- Answers by real physicists to all sorts of physics questions. Here are two pages with links to animated images of pulses: "colliding" pulses and reflecting pulses.